As the season starts to change from Summer to Autumn and then Winter, so does our skin. In a sense, gone is the warm air of Summer and in comes the cold air of Winter – which has less moisture and can be intensively drying to our skin – the solution to moisture! By understanding why it’s important to moisturise your skin, you will take steps in preventing the cold seasonal change becoming a problem for your skin. For some, the problem of dry skin isn’t as intense as it is for others due to our varying skin types but it’s always pivotal to moisturise our skin if we don’t want to shrivel up like prunes before our time. When moisturising your skin daily you lock water into your skin’s top layer leaving it hydrated, helping your skin repair itself and function properly for you to enjoy glowing, supple, healthy and younger looking skin. How you may ask, well when applying moisturiser, it stimulates the skin as blood circulation gets improved and boosts collagen levels. With a good amount of collagen, the skin will not have problems like wrinkles and fine lines as it’ll help maintain the elasticity in your skin, essential also in keeping your skin from sagging. 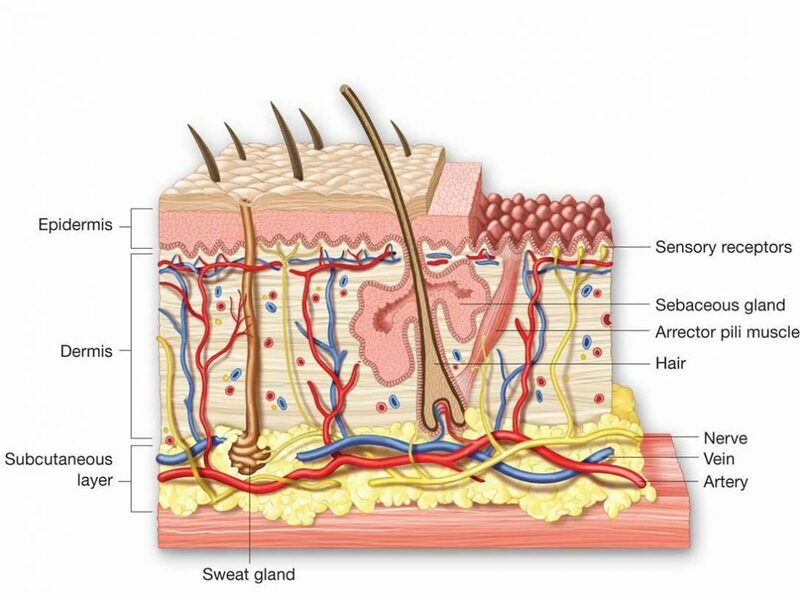 And you thought that you were just applying lotion on your body, who knew that such a simple act could do so much for the largest organ in our bodies. But also watch out for these habits in your daily routine that also have an effect in drying out our skin. The number one culprit is an activity that we do on a daily basis, taking a hot bath or shower. And when it’s cold, the hotter our bath and shower water becomes, the better we feel. It’s however advisable to use lukewarm rather than hot water and to keep your bath and shower short. Also avoid harsh bathing soaps or those high in alkaline. And we’re always advised to apply moisturiser after bathing or showering as damp skin traps the water and locks in moisture better. If you love your hot cup of coffee to get the day going or a treat of a hot cup of hot chocolate then please be advised that coffee and chocolate contain caffeine, and caffeine can dry your skin from the inside. To moisturize your skin from the inside, opt to replace those drinks with chamomile or another type of herbal tea, which doesn’t contain caffeine, and if that doesn’t sound like your cup of tea (pun intended) then it’s important to stay hydrated by drinking lots of water. It’s advised that for each cup of caffeine; make sure you drink at least one glass of water. The same applies for alcoholic drinks, which have a dehydrating effect on your body too. In the cold winter air, protect against the harsh wind by covering up – by wearing protective clothing such as a scarf and gloves and warm sweaters. Avoid fabrics that rub against, irritate and are itchy to the skin and within the home when using heaters or lighting fireplaces to keep warm. It’s advisable to limit your time sitting by the fireplace or heater and stay further away from the glow. Lastly you can never forget about the sun in Winter even on a cold, cloudy day the sun’s ultraviolet (UV) rays can still put you at risk of sun damage, in which case it is then not only important to moisturise our skins but to use a sunscreen moisturiser with an effective SPF factor. So now that I have shared my tips and tricks on keeping your skin healthy this Winter, I truly hope that you now understand what to do and what not to do when it comes to the effects of actions on your skin.